Joan Beder DSW is a professor in the Wurzweiler School of Social Work at Yeshiva University in New York. She has been a clinical social worker for over 30 years and maintains a private clinical practice in Long Island, NY. 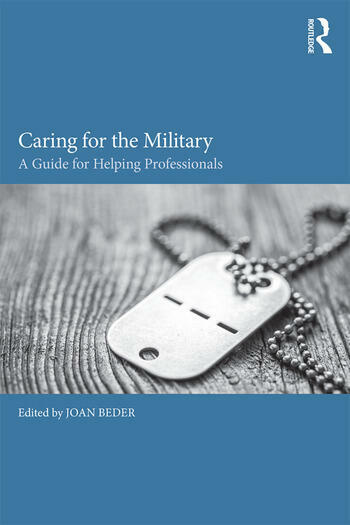 She has published extensively on issues related to the military, bereavement, and medical social work and presented at numerous national and international conferences on a variety of topics.